Proud to serve the electrical industry, Begoun, Inc. was contracted to produce this electrical tool blade for an Illinois customer. Relying on precision CNC Swiss turning services, Begoun produced 1,000 units in only a few weeks. 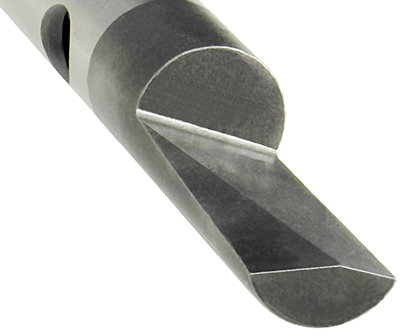 The component was manufactured from M2 tool steel, featured an outside diameter of .4375", and measured 3.342" long. The blade also required grinding and heat-treating capabilities. 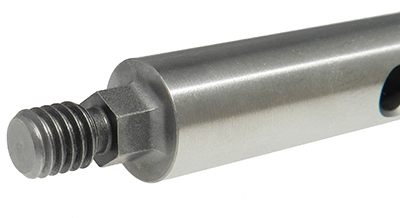 Tolerances were held down to ±.0005" throughout the process to ensure quality and precision. For more on this precision CNC Swiss turning project, please see the table below or contact Begoun directly. Product Description This steel blade is used in a tool for an electrical application. Overall Part Dimensions O.D. : Ø.4375"
Copyright © Begoun, Inc. All rights reserved.